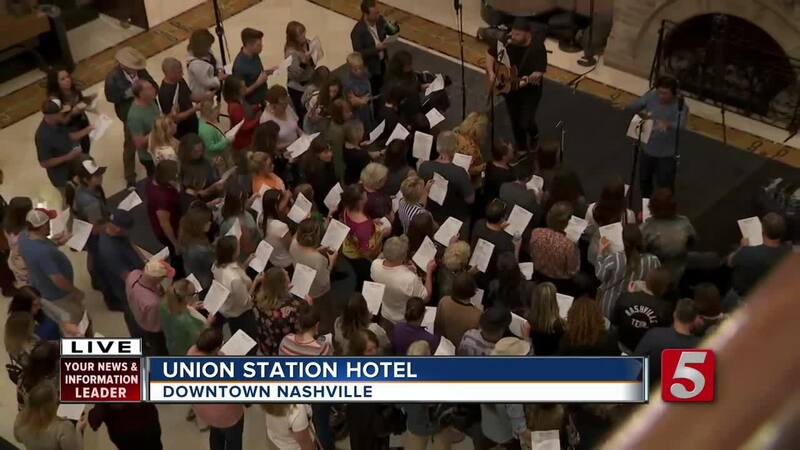 The Americana Fest kicked off Tuesday with events throughout downtown Nashville. The awards ceremony is being held Wednesday night at the Ryman. 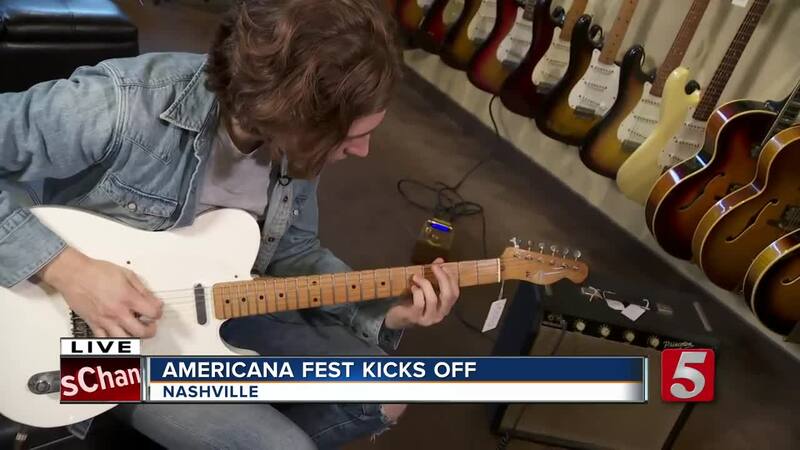 The Americana Fest kicked off Tuesday with events throughout downtown Nashville. The awards ceremony is being held Wednesday night at the Ryman. The fest lasts throughout the weekend with plenty of fun opportunities. To learn more, visit this link .